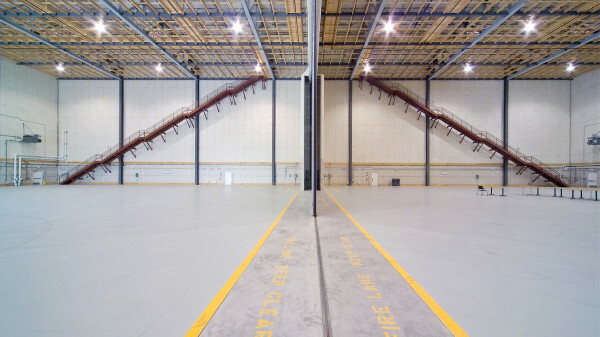 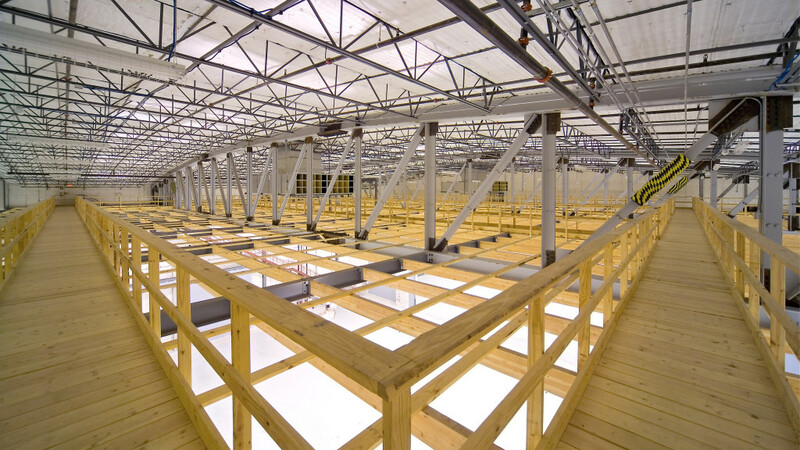 Boasting more than 285,000 SF of indoor space, the studios include 8 sound stages, 78,000 SF of office space, as well as a base employment of 2,000 people. 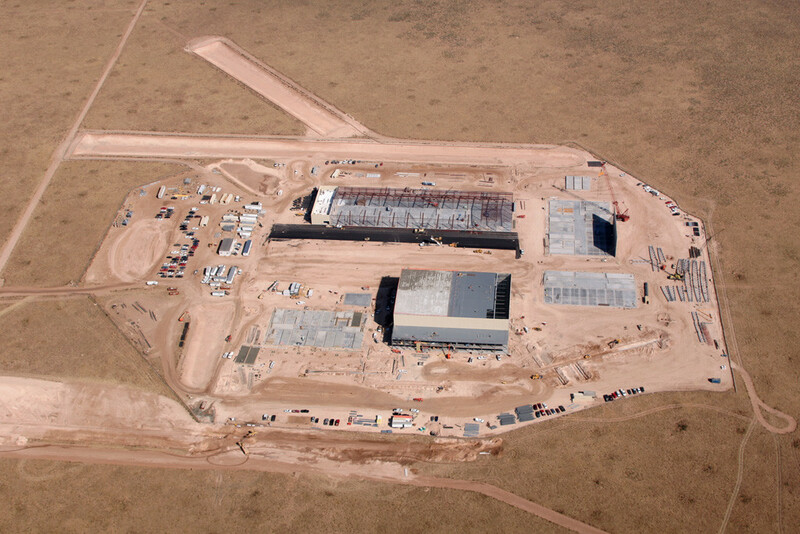 At full capacity, the complex can accommodate 4,000 employees. 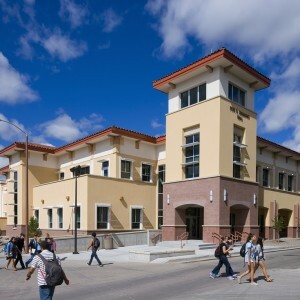 Jaynes provided construction services for this fast-track project. 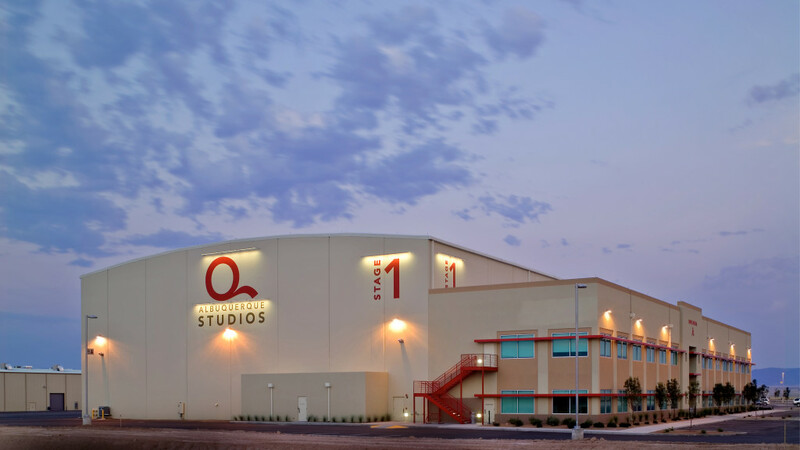 Studio doors opened for operation an incredible seven months from the project start. We self-performed concrete foundations, slabs, tilt-up wall panels, site concrete, carpentry, millwork, door installation, Division-10 installation, elephant door installation and miscellaneous specialties. The Albuquerque Studios is a full service motion picture and television production facility. 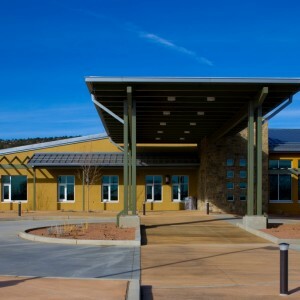 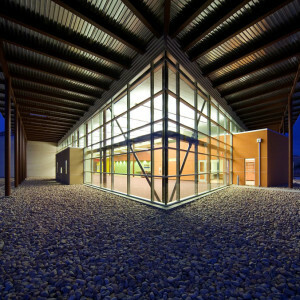 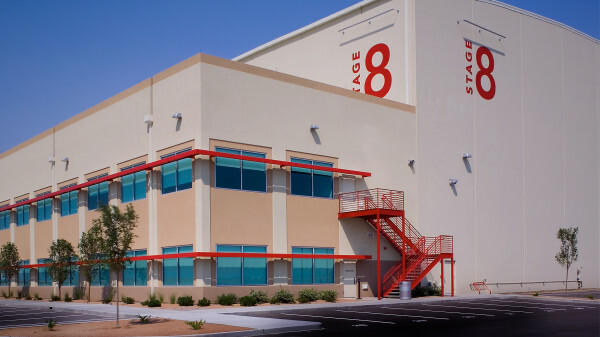 Jaynes built the sprawling campus of sound stages, office and back lot space that capitalizes on New Mexico’s growing film and television industry. 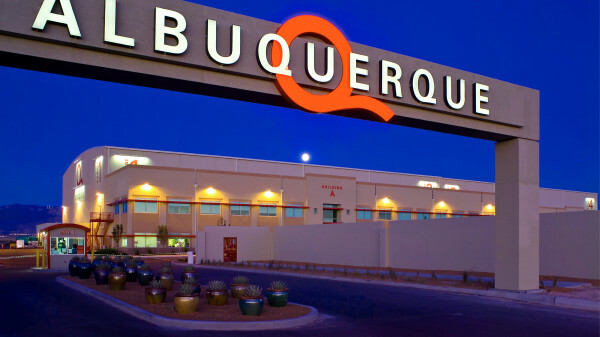 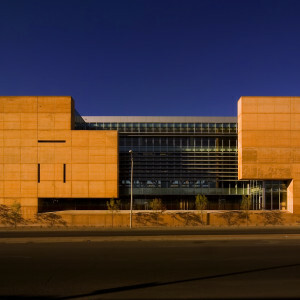 Albuquerque Studios is a state-of-the-art digitally enabled production facility which supports the production of feature films, commercials, television and cable series and industry.